It’s time for selling our Stock! 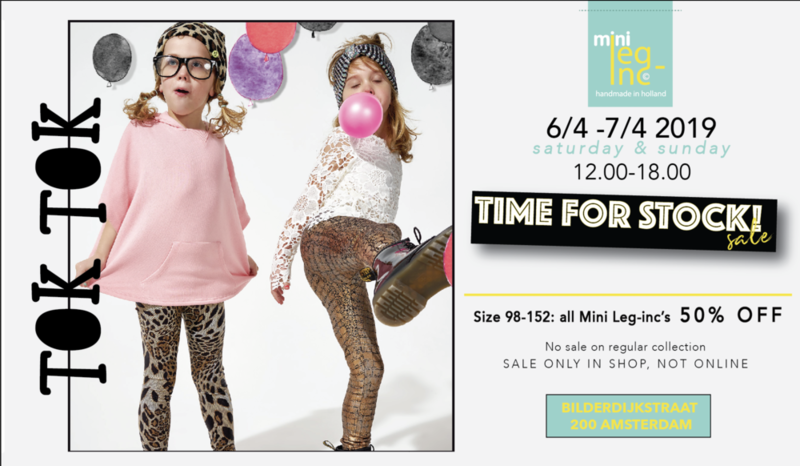 The weekend of 6 and 7th of April we will have a shop full of Mini Leg-Inc’s in the sizes 62-152. We will also sell some selected Leg-Inc’s from €20,- and up. The sale is only in the shop, not online.